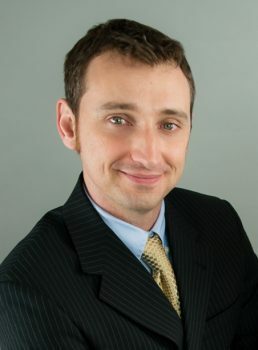 Scott founded the company in 2004 as a MEP consulting engineering firm, but has grown the business to include renewable energy and system integration/controls divisions. With more than 20 years of experience in consulting engineering, Scott specializes in renewable energy and distributed generation projects, including solar, turbines, and landfill gas generation sites up to 20MW. He holds Professional Engineer licenses in 32 U.S. states. He earned a Master of Engineering Science degree and a Bachelor of Science degree in Electrical Engineering Technology from The Pennsylvania State University. An active participant in many professional organizations, Scott is a member of the Association of Energy Engineers (AEE), National Fire Protection Association (NFPA), Institute of Electronics and Electrical Engineers (IEEE), National Council of Examiners for Engineering and Surveying (NCEES), National Society of Professional Engineers (NSPE), and the Delaware Valley Chapter of the 7×24 Exchange. Karl joined the firm in 2005 as a lead engineer and project manager for MEP design projects. 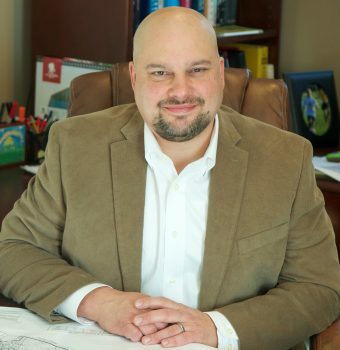 He has more than 20 years of experience specializing in mission critical systems analysis and data center design, as well as ground up buildings, fit outs and tenant improvements. 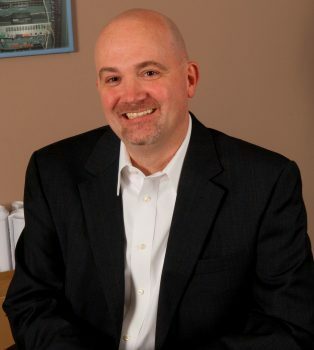 Karl has led countless data center design projects, providing construction phasing and administration, and commissioning services for clients in a wide variety of market sectors, including financial institutions, healthcare and pharmaceutical facilities, and broadcasting companies. As COO, Karl provides the leadership, management, and vision necessary to ensure that Kupper Engineering has the right people in place, and utilizes efficient operational controls and strategies to stimulate profitable growth and ensure impeccable client service. Karl earned a Bachelor of Science degree in Electrical Engineering Technology from The Pennsylvania State University. He is an active member of AFCOM, the National Fire Protection Association (NFPA), the Institute of Electronics and Electrical Engineers (IEEE), and the Delaware Valley Chapter of the 7×24 Exchange. Craig loves all things technology, and is at the forefront of our systems integration and controls team. He oversees the design of SCADA systems, electrical power distribution, grounding, and coordination between all engineering disciplines. He has worked on myriad SCADA and PLC projects for landfill gas-to-energy plants, solar facilities, methane gas treatment plants, flare stations, substations, and data centers. In 2006, Craig brought his expertise to Kupper Engineering after working for several years in quality control and operations at a manufacturing company where he handled equipment and controls systems design and documentation, engineering, and software development. Craig is a licensed Professional Engineer in Pennsylvania. He is a member of AFCOM and the Philadelphia Chapter of the Association of Energy Engineers (AEE), and holds a Bachelor of Science degree in Electrical Engineering Technology from The Pennsylvania State University. Phil is a Professional Engineer licensed in Illinois, Pennsylvania, Massachusetts, Missouri, Nebraska, Ohio, Rhode Island, Tennessee, and Washington, D.C. He works closely with engineering teams to establish operational objectives and strategies to improve quality control while adhering to project budgets, schedules, and performance requirements. While he’s overseeing operations, Phil also works as a project manager, simultaneously serving as the lead electrical engineer for several solar energy and MEP projects. Phil also enjoys mentoring and training entry-level engineers and helping them thrive at Kupper Engineering. Phil has more than 15 years of industry experience. 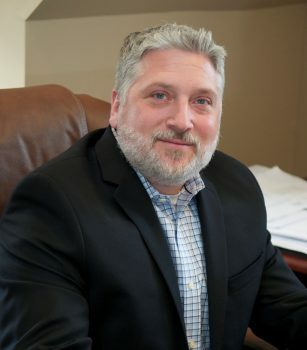 Prior to joining Kupper Engineering, he operated his own small firm, Parise Engineering, LLC, where he provided electrical engineering consulting services, and managed all company operations and business development. A graduate of Villanova University, he holds a Bachelor of Science degree in Electrical Engineering. 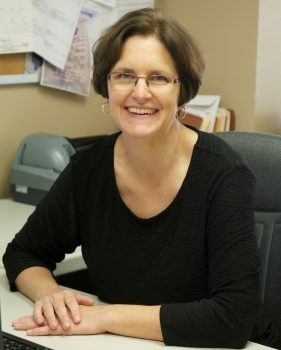 Jo-Ann oversees day-to-day financial and accounting operations, and helps lead the administrative, marketing, and support staff. She also maintains financial records and provides financial data analysis at the company and project level to measure Kupper Engineering’s fiscal performance. With a background in electrical engineering, she previously served as a systems engineer for a leading manufacturer of aerospace systems and components, and for a company that provides services to the Department of Defense, federal agencies and non-federal customers. At both companies she focused on simulations and data analysis. Jo-Ann earned a Bachelor’s of Science degree in Electrical Engineering from Drexel University. Adam oversees all design, integration, and programming tasks for controls projects. He is incredibly knowledgeable in emerging technologies and how they can be implemented in industrial controls and monitoring systems. Always on the edge of new technology, Adam applies it wherever he can to make systems more interoperable, faster, and reliable. 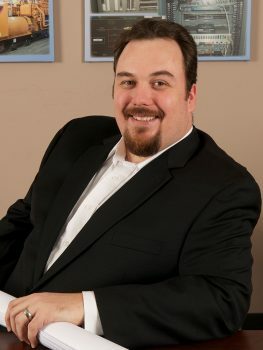 Adam has worked in the computer programming field since 1997, and has been actively involved in industrial controls design and programming since 1999. He joined Kupper Engineering in 2008 as a Network and Server Administrator, responsible for 24×7 availability of workstations, notebooks and mobile devices, as well as corporate files, emails, messaging and backup servers. He soon moved into a new role as Senior Systems Integrator for design, integration, and programming of SCADA, Gateway, RTU, power meters, PLCs, HMIs, I/O servers, and related devices to monitor and control various electrical power and generation systems. Adam earned a Bachelor of Science degree in Information Systems from Albright College.